As a parent or caregiver, how do we support someone who is struggling with anxiety? What's the difference between "normal" situational anxiety and something more? Learn to recognize symptoms and how anxiety can affect a child's day to day life. 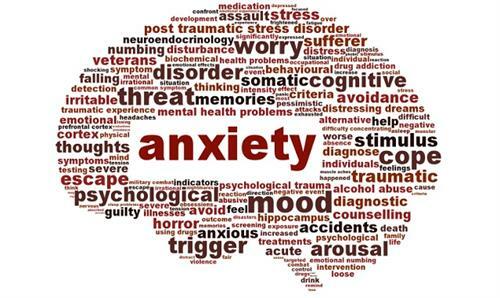 Dr. Dave and Allie will discuss types of anxiety as well as strategies for both parent and child to ease challenging situations. Facilitated by Dr. David Eichenhofer, PhD, Eichenhofer Psychological Services and OFS counselor, Allie Eichenhofer, MSW, APSW. (This session is for parents of Middle and High School age children. The same workshop will be held on Monday, February 18, for parents of Elementary School age children). Free limited childcare is available; inquire when registering.